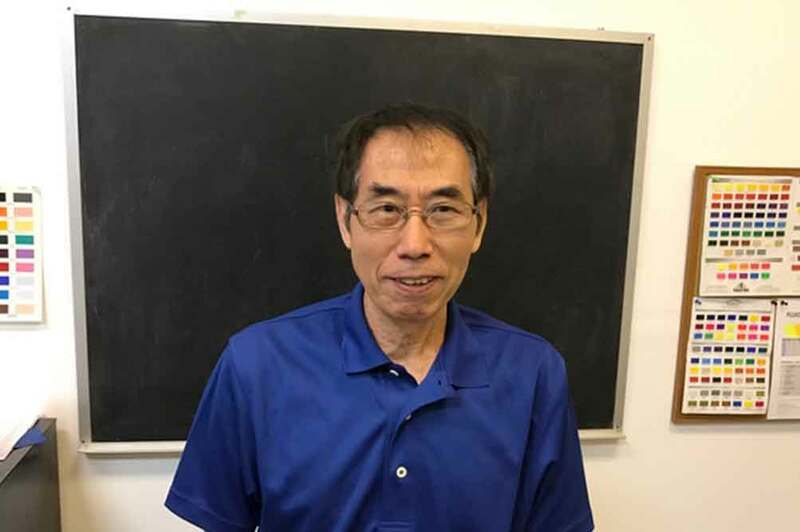 Fusion 180° is the result of a collaboration between a remarkable chemist named Hac Kang and a screen printing factory with 29 years of experience, Days Off Designs,inc. Hac set upon solving problems we were having with heat sensitive materials. 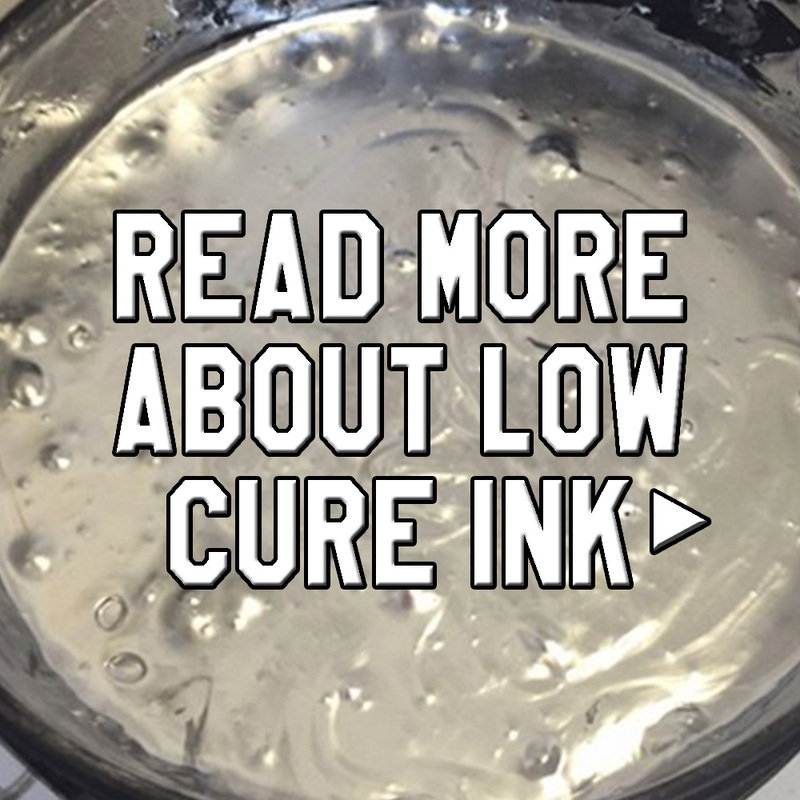 After two years of testing and modification through physics and chemistry, we are happy to report that he has finally perfected a low cure ink that works on all substrates. Thus, Fusion 180° was born. Our mission here at Fusion 180° ink is to offer our innovative low cure ink and supplies with 100% guaranteed satisfaction. We manufacture a plastisol based and NON PVC low cure temperature ink at our factory. 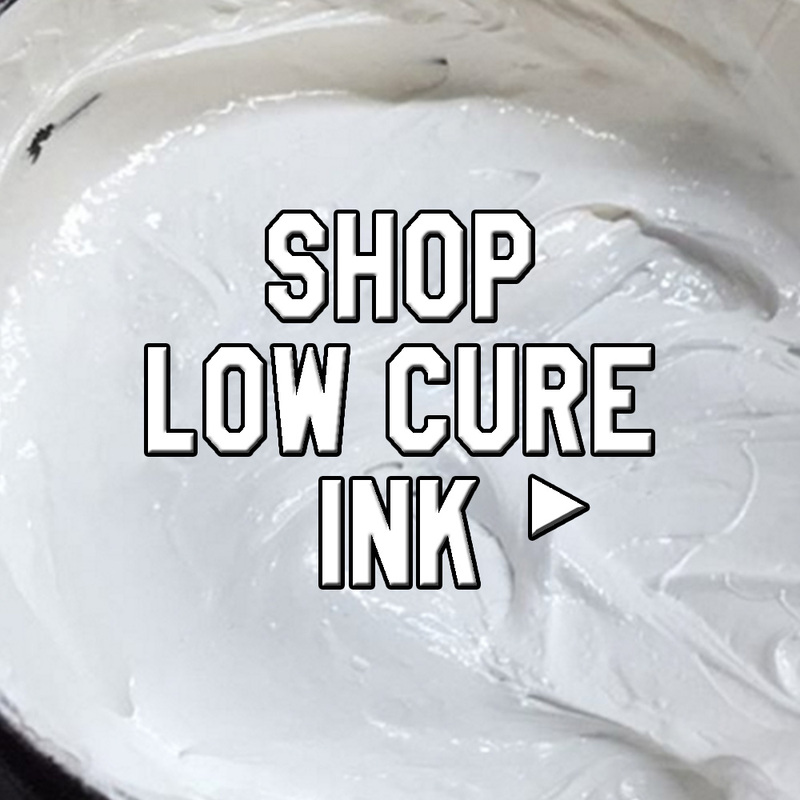 This low cure ink is a must for any shop. Lowering the temperature saves the integrity of the fabric, prevents dye migration, and increases production. Our soft, flexible, crack resistant ink will save energy, space, and emissions throughout the industry. We offer custom color matching, glow-in-the-dark inks, pantone colors, tape, and screen cleaning products. 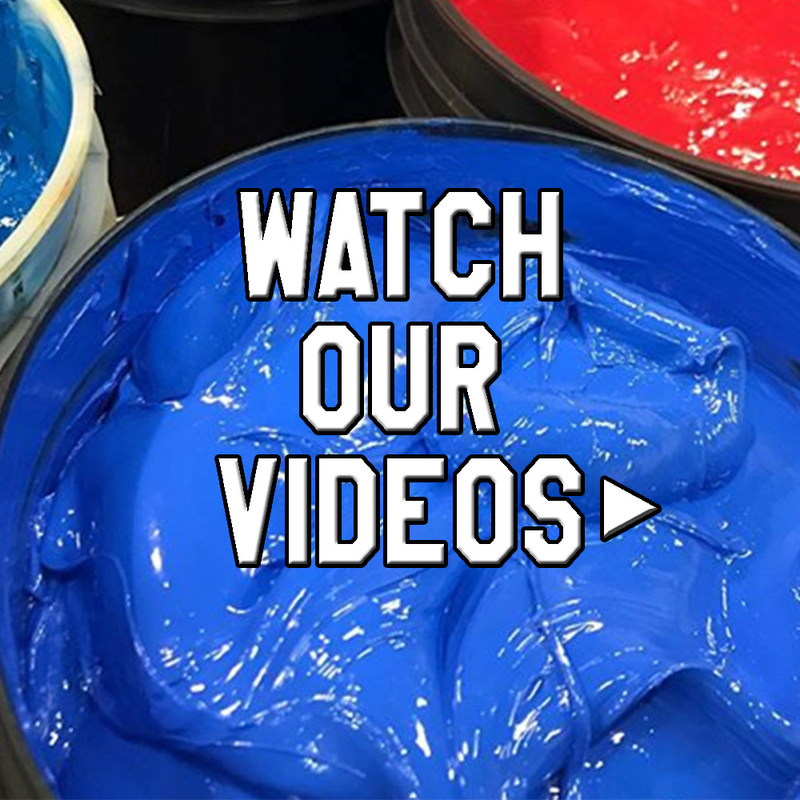 We make all of our inks here in Blauvelt, New York so you are dealing direct with the manufacturer. Our goal is to provide you with both a superior customer experience and add tremendous value for our customers. 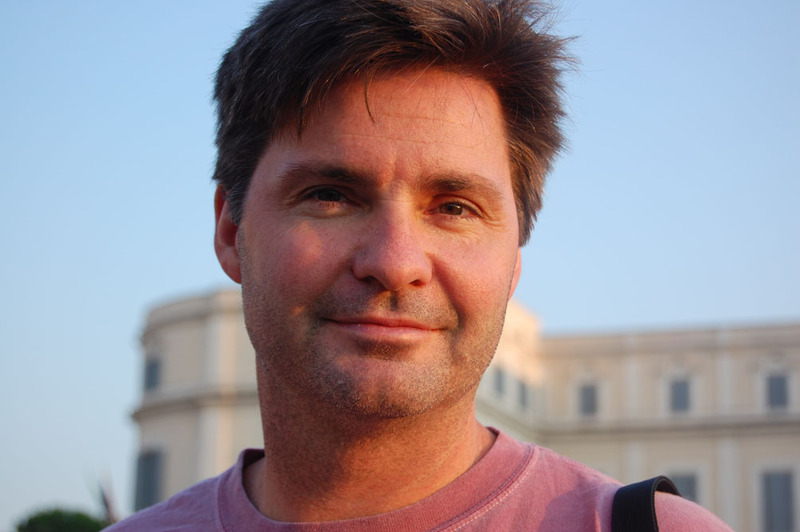 We love our customers and are passionate about exceeding your expectations. We welcome your feedback and suggestions.